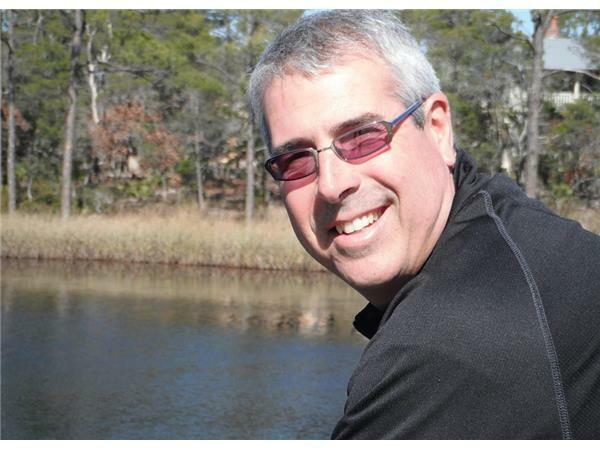 If you liked this show, you should follow Golf Talk Live. 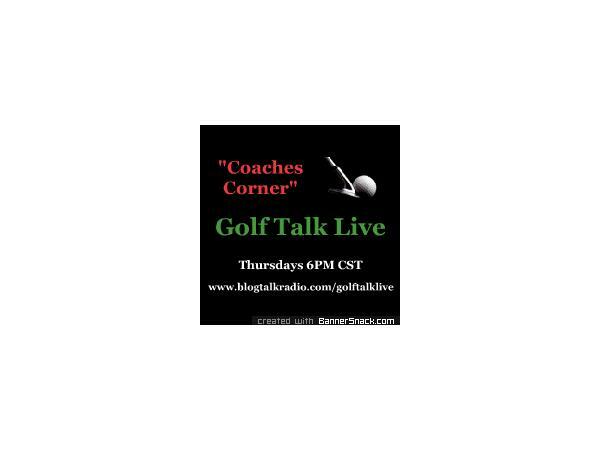 Welcome to Golf Talk Lives "Coaches Corner". 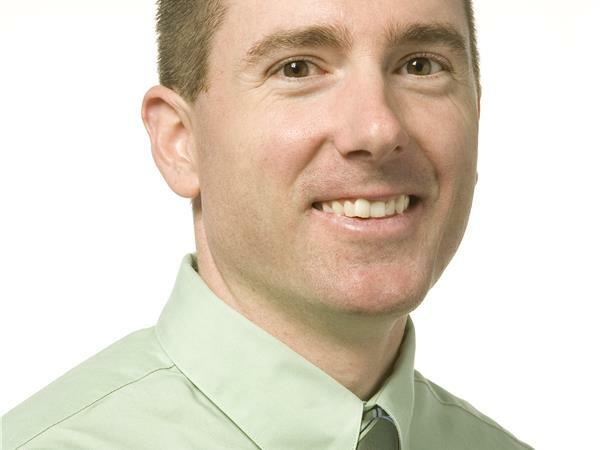 Scott Seifferlein - PGA Golf Guru at GrandRapidsGolfLesson.com in Grand Rapids, Michigan. 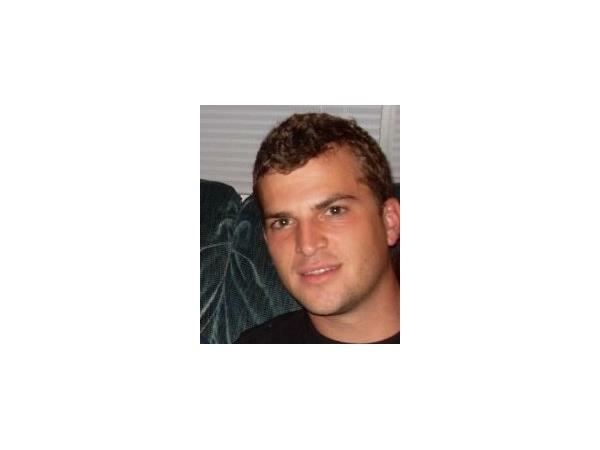 Brenndan Cooper - PGA Master Teaching Professional ,at Chuck Evans Golf/Medicus Golf Academies. 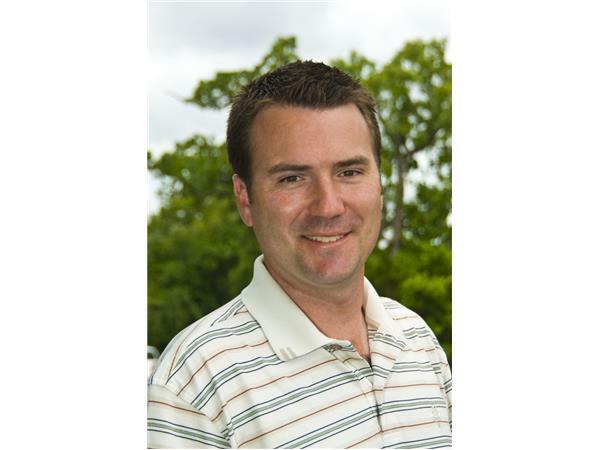 Later in the show I interview - Mancil Davis, Director of Golf at the National Hole in One Association. 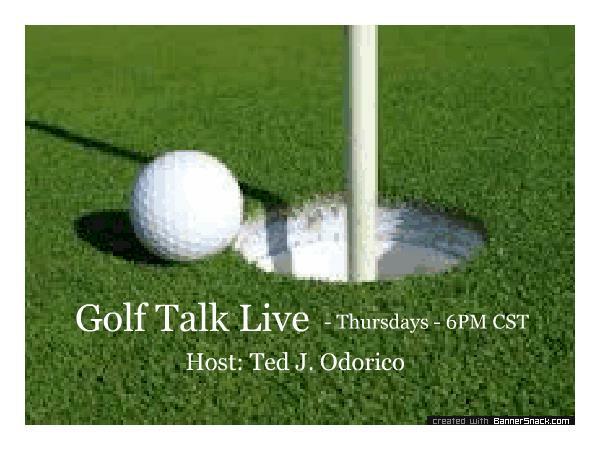 Join us Thursday 6PM CST, right here on "Golf Talk Live".